Need A Good Facebook Image Graphic Designer? Contact Searchlight Now! A Good Facebook Image Graphic Designer Can Help You REALLY Gain Credibility on FB! 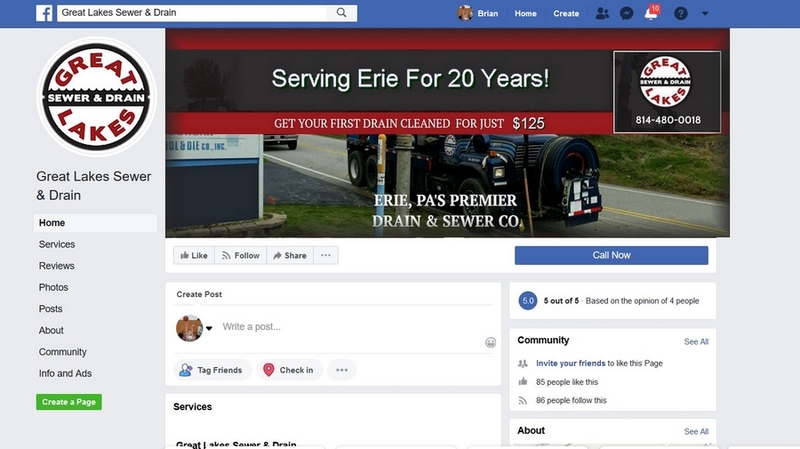 Is your Facebook Page Ugly? Maybe it's even blank? 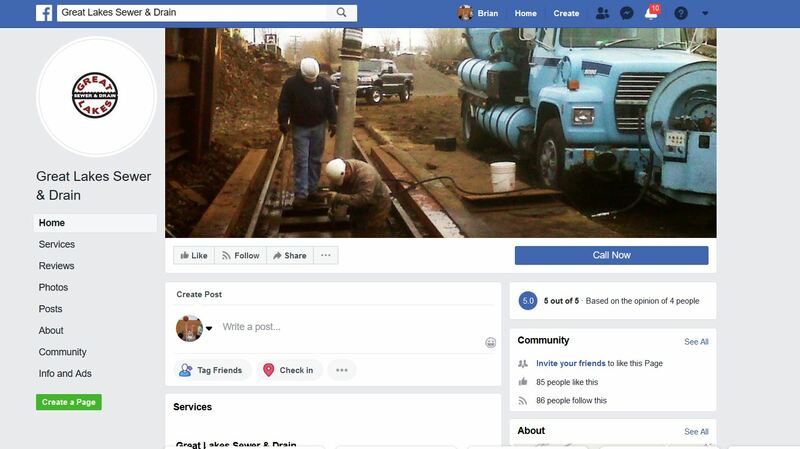 Do your profile and cover images FIT the page correctly? 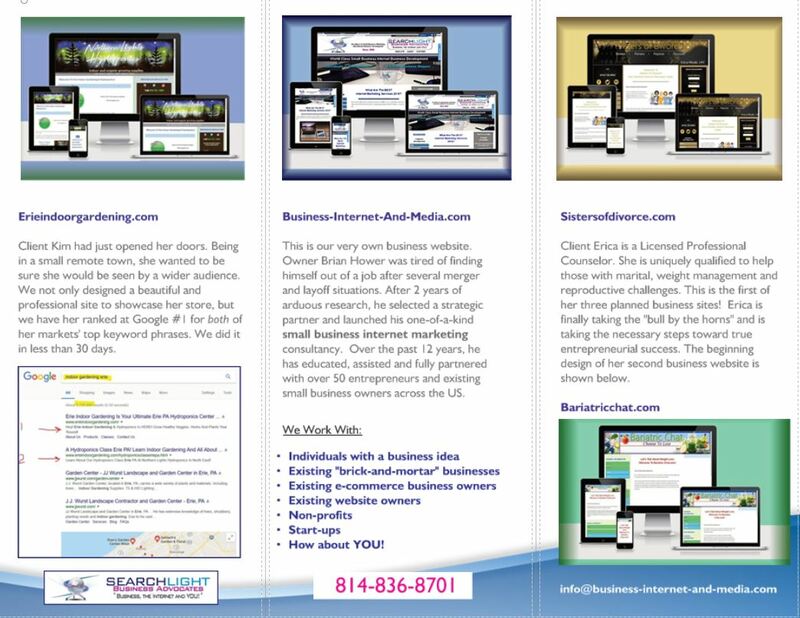 Do the images you have match your website and other marketing materials? Ha. I think there's is pretty good chance that you have at least one of these Facebook Image and branding issues. That's why I wrote this page. I know it's easy to just pop in any logo and a pic that at least portrays "what you do". But that's just not good enough is it? And paying a graphic designer hundreds of dollars to "brand" you may also not make sense for you at the moment. So what's the best fix? Who is the best Facebook Image Graphic Designer ( uh...who will also be AFFORDABLE? Ha-ha. Me, of course! Take a look at this typical example. Hopefully you can see why it's a "no brainer" to let us take this issue off of your plate. The price is below the second pic. Just DO it. We'll have you page all spruced up in most cases the very same day that you place the order. Even by the end of TODAY. Hit that add to cart button below! What do you think? Much better, right? Right! Get yours now. Use the Drop Down list to make your selections and then click the yellow "Add to Cart" button. Select "checkout" on the Paypal page to complete your order. Easy! If you have a high resolution logo image ( always best ) and/or a particular image that you would like to use, send them to me at bphower1@live.com. If you don't have a logo yet, we can do that for you as well. Just let us know what you need. NOTE: We are a Fully Comprehensive Small Business Marketing Consultancy. 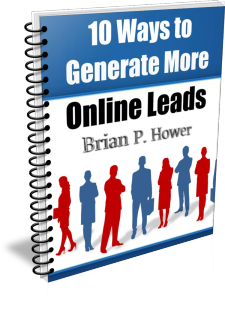 If you are in need of or even just starting to think about the right way to grow your business, get tons of buyer leads, and close SALES, we should talk right away. Don't put it off. Every day that you do costs you money! Click Here or on the image to get a FREE printable Brochure.